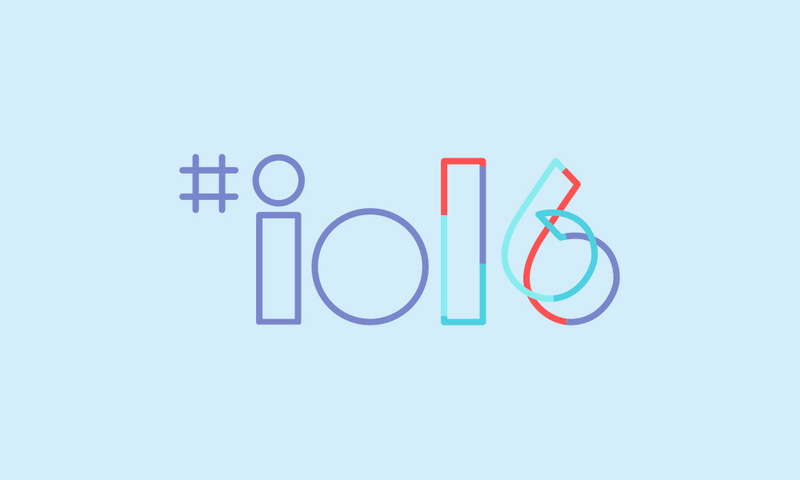 With I/O 2016 less than a month away, Google has updated the conference’s site with a full schedule of sessions and accompanying descriptions. 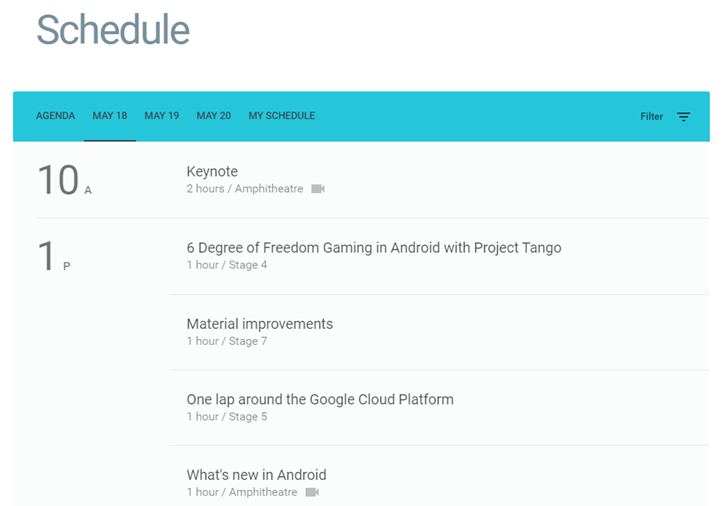 There’s the usual kick-off keynote from Sundar Pichai and several sessions related to VR and specifically Project Tango. The keynote starts at 10 AM on Wednesday, May 18 and will only last two hours this year. 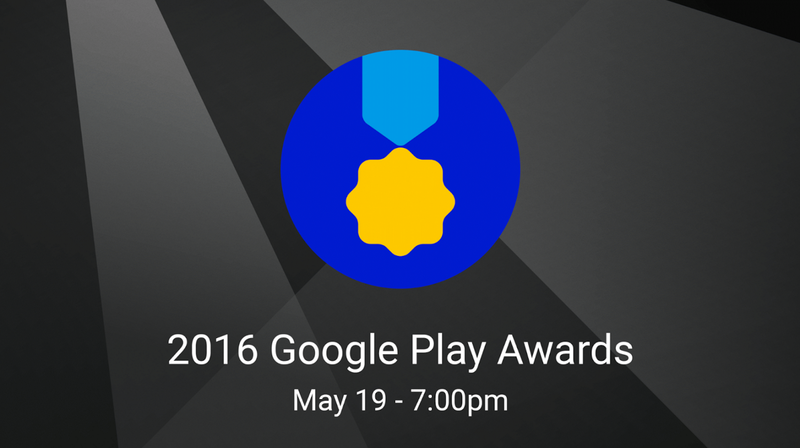 It will be livestreamed on YouTube, but fewer sessions are getting broadcasted live. Google will likely record all the sessions for later viewing, but right now only sessions on the main Amphitheatre will be live. As I/O is being hosted at the outdoor Shoreline Amphitheatre this year, there have been some questions to where the various sessions will be. From the schedule, it appears that Google will be building 10 stages and that larger events will be hosted at the main Amphitheatre. Google’s vision for VR: what we have built, what we have learned, and where we are headed. There are also several Project Tango-related sessions. As we reported, Google is working on a mashup of Tango and Cardboard called Cardboard++. Other rumors suggest that Google will be releasing a Gear VR-like headset at I/O. Motion tracking on a mobile device has already enabled a whole new range of experiences, but what would be possible if your Project Tango device could have a memory? With Area Learning, Project Tango can not only see the space around you, but it can also remember the space around you. This opens up a new range of possibilities for Project Tango developers – attach virtual objects to the world that remain in place even when you restart an app, design multiplayer experiences and know the exact location of each player, pause/resume AR/VR experiences, and eliminate motion tracking drift. We’ll go over basic concepts of area learning and best practices for Project Tango developers. Kickedface will be liveblogging from the keynote to cover the three days of announcements and news.